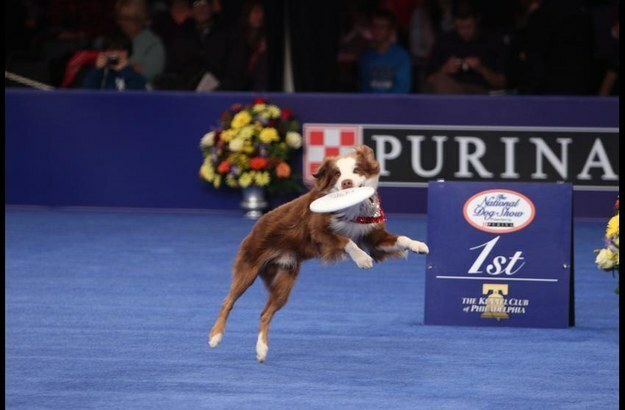 We can all agree that the National Dog Show is the best part of Thanksgiving, right? 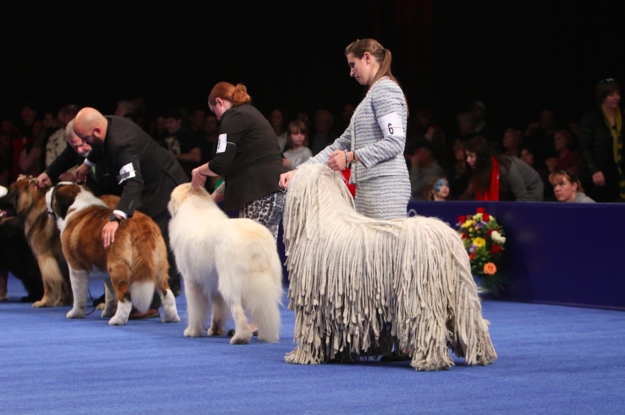 But really, watching dogs watch the dog show is the best way to watch. Maybe next year you’ll be on stage, pups. For this Thanksgiving tradition, we are truly #blessed.